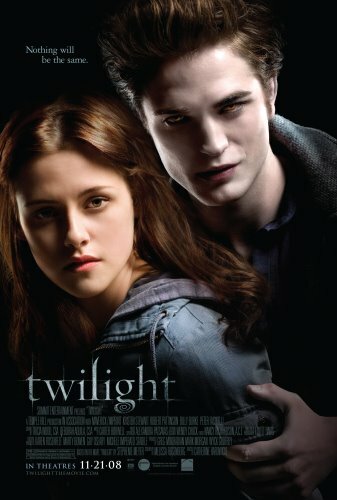 It is finally here if your a fan of Twilight & the series you know how long you have been waiting for today! I am going tonight with my friend Natalie at 7:20 to the Moore Warren and I am so excited~~~ This weekend also holds alot of fun stuff tomorrow my sister Marissa is in the Westmoore Musical so we will be going to CHEER her cute little self on! I am sure I will post some pictures on Monday! And tomorrow we are also going to start the Christmas cheer… we are going to decorate the tree and all the fun stuff that goes with~~so this way we will not have to worry about setting things up the day after Thanksgiving! We have our fingers crossed that Oscar & Ralph will not take a big interest in the tree but considering we hang “shiny balls” from the tree I think it may drive Ralphie wild. So trying to plan ahead we went and bought all new ornaments that claim to be “Shatter Proof” so time will tell!!! Happy Friday and stay warm!! Previous Post Court Side …..